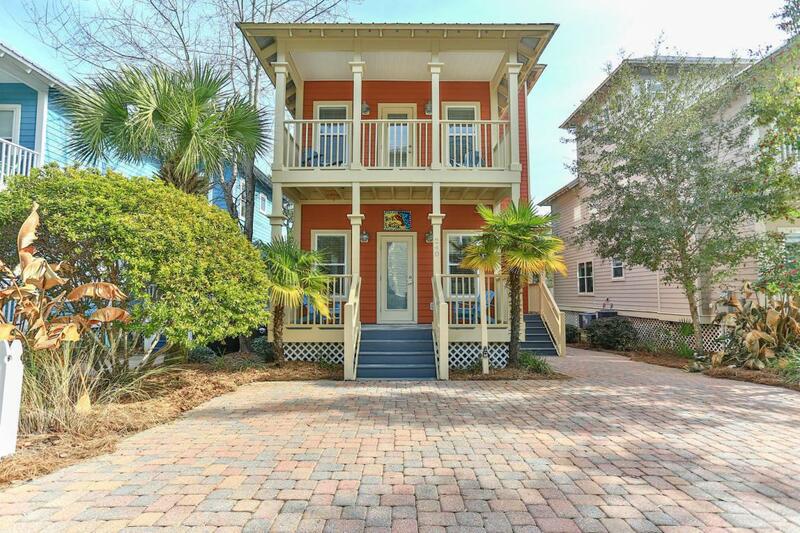 Great property in Old Florida Village! 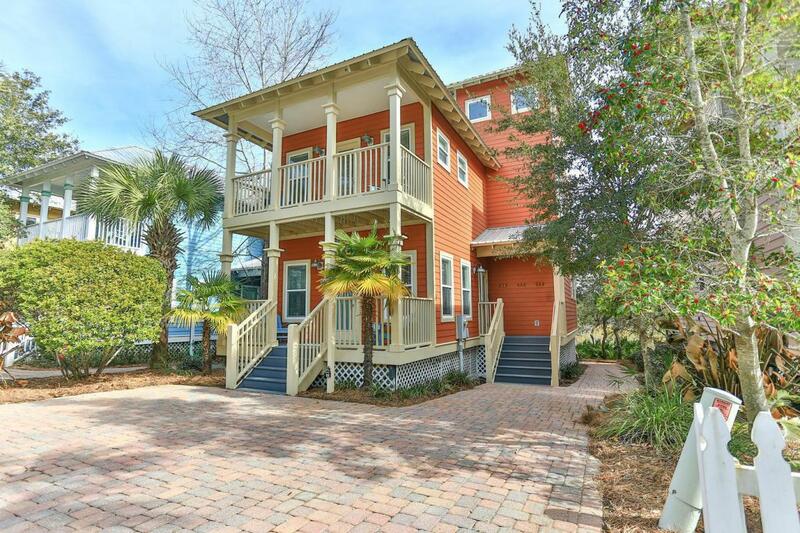 Four bedroom 3 story beach cottage now available in this special community. 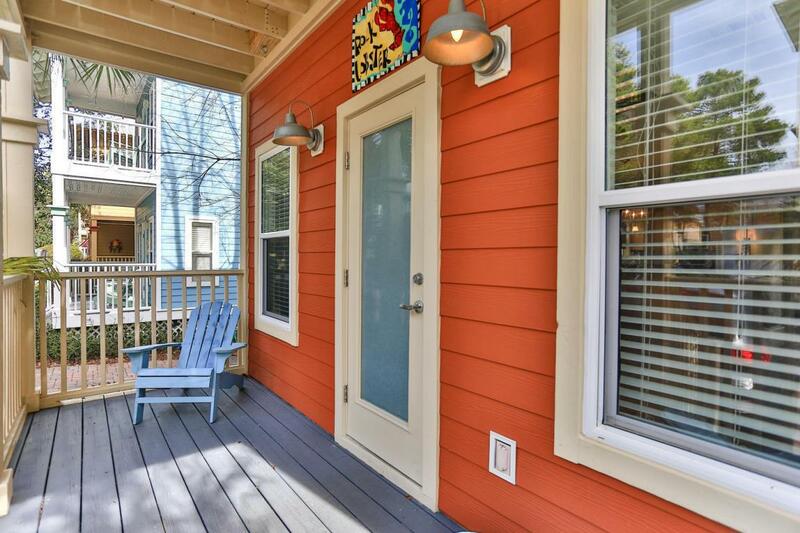 Perfect for your family or for a vacation rental investment property. 3 beach accesses within 1/4 mile! 2 community pools.First floor - Open Living, Dining & Kitchen. Granite countertops in the Kitchen; Brand New Stainless Kitchen Appliances & Washer & Dryer. Full Bath and Guest Bedroom or Office. 2nd floor - two guest bedrooms, hall bathroom, & Master Bedroom and private bathroom. 3rd floor - Tower room - great escape for the children. Hardwood flooring throughout! Freshly painted. All FURNISHINGS CONVEY. Golf Cart garage w/sheetrock walls & storage shelves. 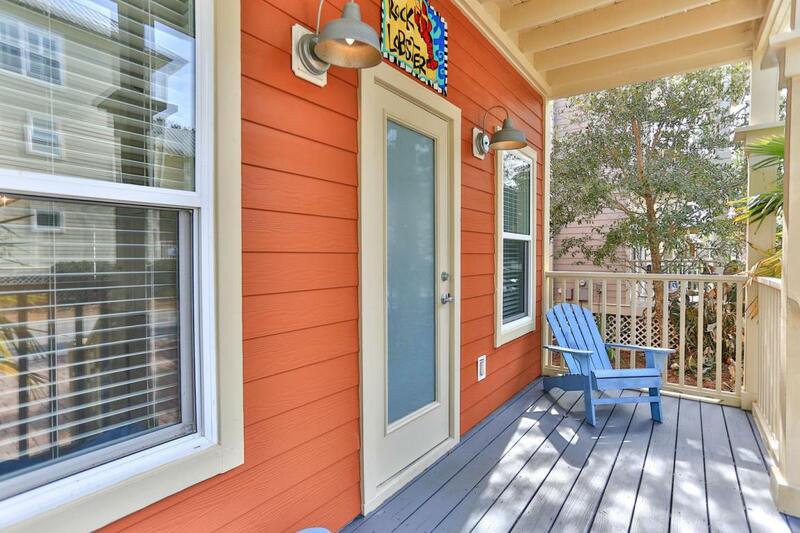 Private back deck with lake view low HOA fees-Includes Landscaping.